Continual change is now a way of life. 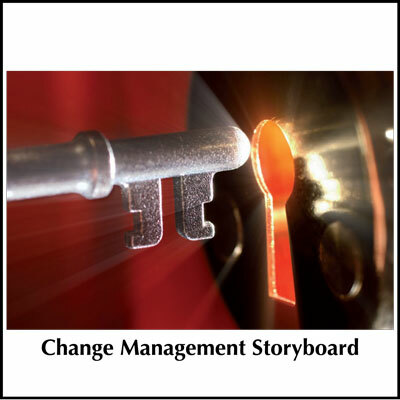 This storyboard therefore looks at how change can be effectively managed. Few people today would disagree with the fact that continual change has now become a ‘way of life’. As a result, our attention should be focused not so much on ‘where’ and ‘when’ but on ‘what’ and ‘how’. 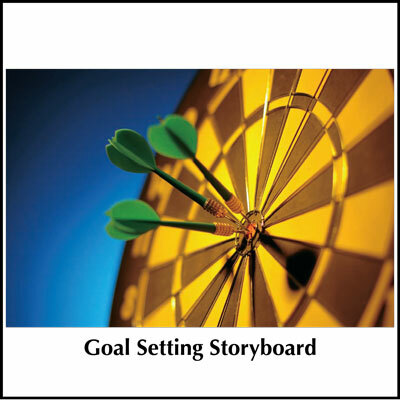 This storyboard therefore looks at how change can be effectively managed. 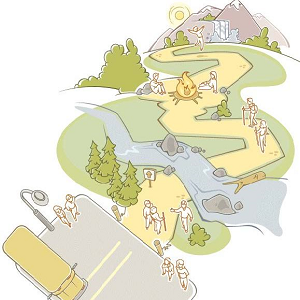 This is done both from the perspective of the person trying to initiate change and from the perspective of the individual or group that is caught up in minor or major change and wants ‘handling’ and ‘coping’ strategies. Other useful resources in this area include the Change Management Effectiveness Profile and the Change Management Skill Builder Booklet. 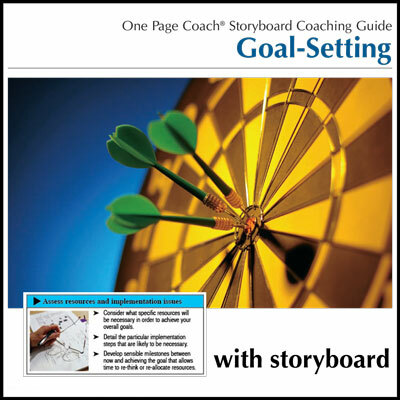 This resource can be purchased in conjunction with the Managing Change Coaching Guide here.